Toyota Motor Europe oversees the wholesale sales and marketing of Toyota and Lexus vehicles, parts and accessories, and Toyota’s European manufacturing and engineering operations. The complexity of Toyota Motor Europe’s business operations posed steep technology challenges for their IT Operations group. The division needed to operate the primary customer web applications (i.e. www.toyota-europe.com) for the Toyota brand across more than 40 different countries in Europe, leading to more than 40 different applications internationalized for different languages and different countries. Toyota Motor Europe sought to find solutions beyond their onsite data center that could operate at the scale, complexity, and mission-critical nature of these web applications. Toyota Motor Europe chose Heroku as their customer facing cloud platform to run these applications. Heroku provided the trusted platform that Toyota Motor Europe needed to build and scale their continent-wide portfolio of customer-facing applications, at the speed and complexity of their businesses. Instead of having to deal with hundreds of cloud infrastructure deployment scripts or racking servers to scale, Toyota Motor Europe’s developers could now run on the Heroku platform—accelerating time to market and product agility for mission-critical applications. 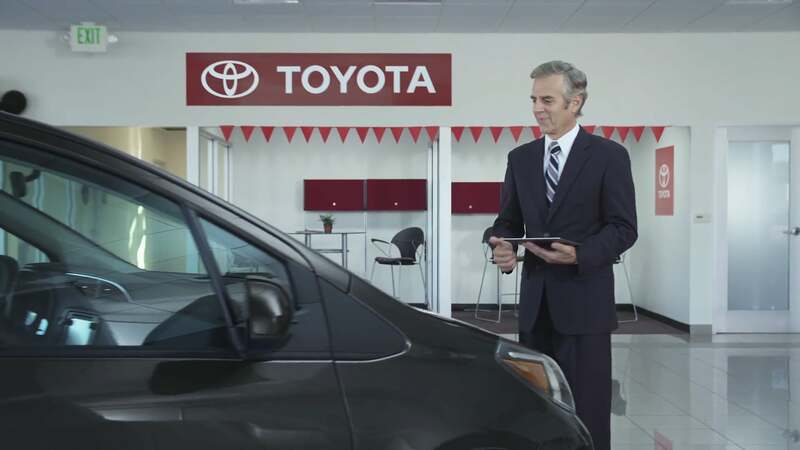 With Heroku as their consolidated application platform, Toyota Motor Europe can now push out a shared customer experience across all their different territories, yet customize each application to the needs of each market. Whether you visit toyota.fr or toyota.de, or any of the other 40+ different Toyota Motor Europe websites, your experience will be driven from this common core. This newly unified architecture is the first step of a larger vision for Toyota Motor Europe to bring new and innovative ways to service, engage, and understand their customers, powered by Heroku. Is your company looking to build a portfolio of applications for consumers around the globe? Toyota Motor Europe is a great example of a company using the Heroku platform to deliver a unified customer experience while customizing for each territory. For more information, contact Heroku today. Toyota Motor Corporation is the world’s largest automobile manufacturer. With over 330,000 employees globally, it is the fourteenth largest company in the world by revenue, with over $249 Billion (USD) in FY 2014. It was the world's first auto manufacturer to produce more than 10 million vehicles per year, and it now produces more automobiles than any other manufacturer in the world. Toyota Motor Europe oversees the wholesale sales and marketing of Toyota and Lexus vehicles, parts and accessories, and Toyota’s European manufacturing and engineering operations. For more information, visit: www.toyota-europe.com.